Ross Copperman was born on October 1st 1982 in Roanoke, Virginia where he grew up and went on to attend James Madison University. From a very early age Ross knew he wanted to sing, at just 5 years old, he belting out songs that were on the car radio in his Mom's car. Playing piano from the age of 3, Ross made music before he knew how to speak in coherent sentences. His mother finally gave him music lessons and their house was never quiet again. Copperman played in several bands and learned other instruments to find himself musically. While developing as a performer he began songwriting. He started listening to a new CD every week to get new song writing ideas, a tradition he continues today. So what else could Ross do but give up his boyhood dream of being a lawyer along with a jazz piano player and turned his love for music into his life 24/7. His parents hadn't been happy during his jazz phase (which lasted a few years in Ross's teens) but when he turned his thoughts to rock and began to write strikingly accomplished songs, they realized their son knew what he was doing and where he could go. After college, he had an internship at a New York “jingle house,” where he wrote advertising jingles to order. There are not many pop stars who can boast that their first hit was a tune for a Fisher-Price TV ad. 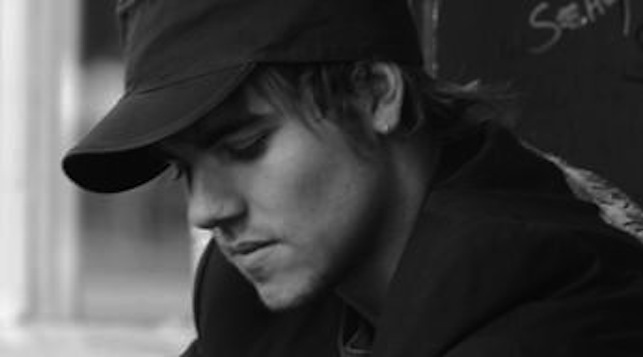 But it was a start, and he began entering competitions, finishing 3rd out of 35,000 entrants in the USA Song Writing Contest, and soon after he was named Best Unsigned Artist in the Freshtracks.com contest. Ross is known for his sweeping melodies and spacious choruses, but his emotive, scuffed-up voice bestows an intimacy that makes each song feel as if it were written for the listener alone. He eventually took the decision of signing to UK label Phonogenic / RCA Records. Now relocated and living in Nashville, Ross has toured up and down the country during 2006 making a name for himself. 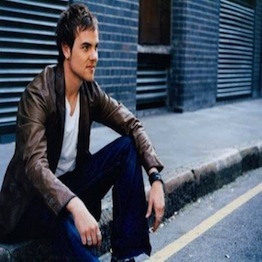 He released a 'soft' single in the UK “As I Choke” in 2006 and it was the single of the week on iTunes with a staggering 40,000 downloads in just one week. His first single “All She Wrote” hit number 38 in the UK charts, and was a big achievement for a new artist. This release was soon followed by the release of his debut album “Welcome to Reality”. Now with an album and 2 singles released in the UK under his belt and a handful of some of the most intimate and special gigs played, Ross is back home in America working on a new album. One night he started playing “Bleeding Love” and felt so comfortable performing it that he sent it to his friend Eddie O’Loughlin who thought his fresh heartfelt acoustic rendition should be released and is now available on iTunes.